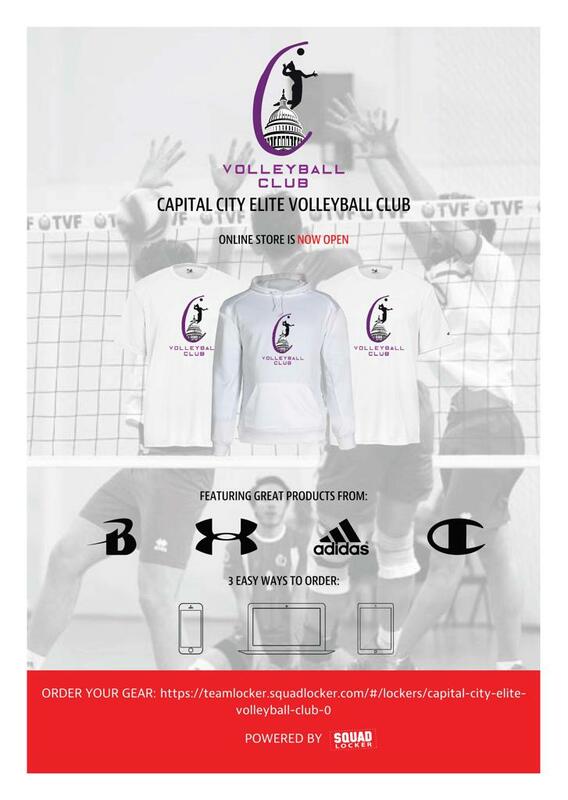 In 2011, LaMeka Keys-Short co-founded Capital City Elite Volleyball Club (CCEVC) to serve the DC area as a true DC-based volleyball club for players to compete outside the high school season. The club continues to draw players from all over the DC, Maryland and Virginia area. Though elite is in our name, we do not have an elitist approach. We foster a true team-centered environment which focuses on the entirety of the student-athlete experience. Our purpose is to help develop not only premier volleyball players, but outstanding individuals. Our mission is to present young ladies the opportunity to learn the fundamentals and techniques of the wonderful sport of volleyball. We specialize in helping girls build a personal relationship with the sport by supplying them with one on one as well as team training. Capital City Elite will participate in AAU Competitions and tournaments across the Chesapeake Region. Of these 26,775 players, the majority of them displayed their game on a national stage through club participation. While many of them were first introduced to volleyball through school or rec leagues, they honed their skills through participation in club volleyball. Club volleyball offers intense training, high level coaching, and challenging competition; all ingredients necessary for an athlete to advance to higher levels of achievement. In addition to the development of tangible volleyball skills, participation in club volleyball also teaches transferable life skills such as time management, accountability, responsibility, hard work, perseverance, and teamwork. We at Capital City Elite DC strive to, not only, develop top tier athletes, but also competent and confident members of society. ©2019 Capital City Elite Volleyball Club / SportsEngine. All Rights Reserved.